The Vision-Aid Digital Resource Center and Online Academy was formally commissioned by Vision-Aid President, Syed Ali Rizvi, who travelled to Agra to commemorate this happy milestone. The new Vision-Aid center will bring to the residents of the Louis Braille School, a range of capabilities, which will open up the digital world to them. The center includes new computers, software and network infrastructure, along with distance learning capabilities which will allow the students in the blind school to access a variety of training programs offered by Vision-Aid. 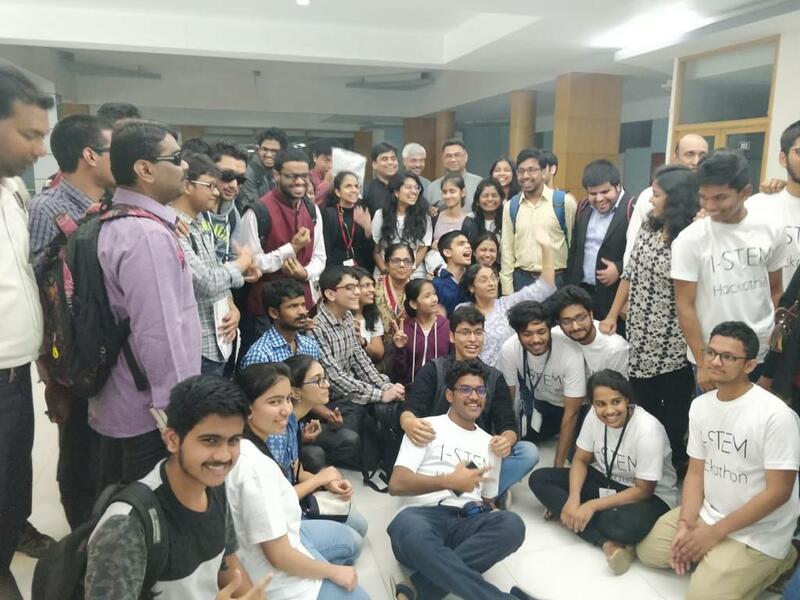 While today’s launch marks a significant milestone, it is just the start of an exciting journey for the Vision-Aid team and the visually impaired students at Agra. Over the next several months, Vision-Aid will train the teachers at the Louis Braille Blind School, working jointly with them to offer a range of education. It will include basic computer education, advanced computer courses, Spoken English courses and an orientation to MOOC’s like edX and Coursera, which will open up a wide range of digital learning opportunities for these students.